Today’s Flash Back Friday comes from Episode 84, originally published in August 2013. 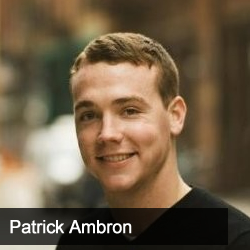 Ambron is still in his mid-20’s. He explains how he got involved with this business while still in college at Syracuse University.